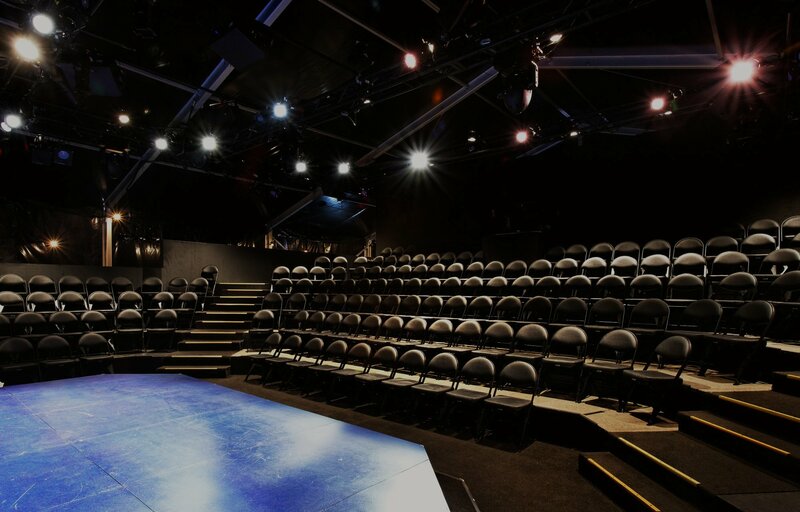 Theatre Aspen works under an Actors’ Equity Association SPT (Small Professional Theatre) agreement and employs members of SDC (Stage Directors and Choreographers) and USA829 (United Scenic Artists). Theatre Aspen has been a member of the Theatre Communications Group since 2008, was accepted into the National Alliance for Musical Theatre in October of 2012, and joined the Colorado Theatre Guild in 2008. 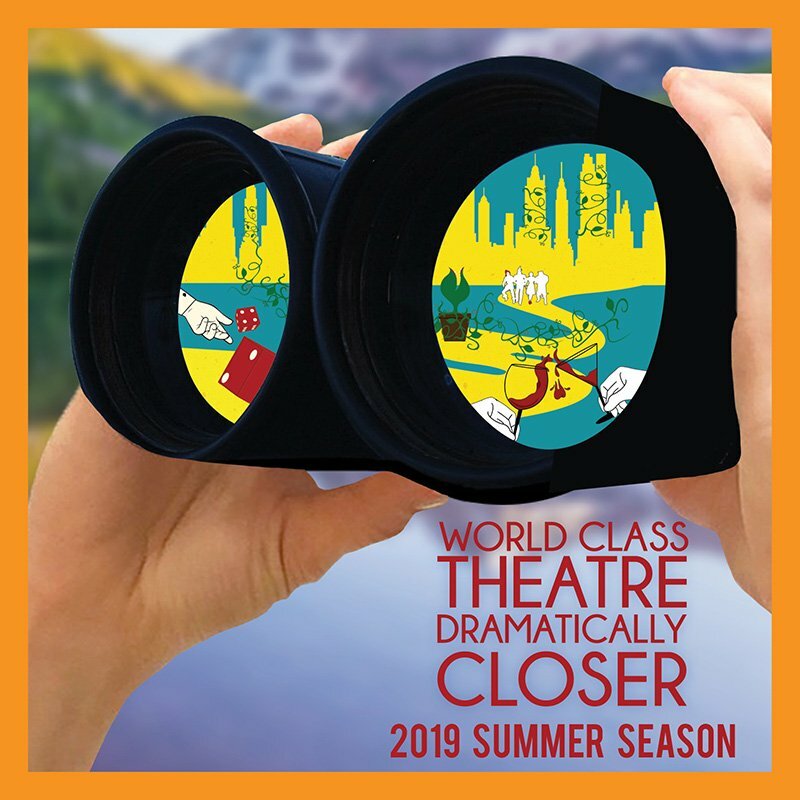 Theatre Aspen is also a member of the Blue Star Theatres Program, a partnership between Theatre Communications Group, Blue Star Families and MetLife Foundation, to build stronger connections between the theatre field and military families in communities across the country. Theatre Aspen offers military personnel and their families discounted tickets to its summer season main stage performances. Proud member of ACRA (Aspen Chamber Resort Association). Theatre Aspen received 25 nominations for its 2015 summer repertory season, which included CABARET, Peter and the Star Catcher, Other Desert Cities, and Junie B. Jones. Recent Denver Post Ovation Award nominees include Joan Hess (Best Actress in a Comic Role, Same Time Next Year), Beth Malone (Best Supporting Actress in a Musical Role, The Marvelous Wonderettes), Aaron Rhyne (Best Multimedia Integration, Vices: A Love Story), Julia Foran (Best Young Actor, Annie) and Sandy Duncan (Best Actress in a Comedic Role, Becky’s New Car). As Theatre Aspen prepares for its 2019 Summer Season, it can boast of considerable achievement. 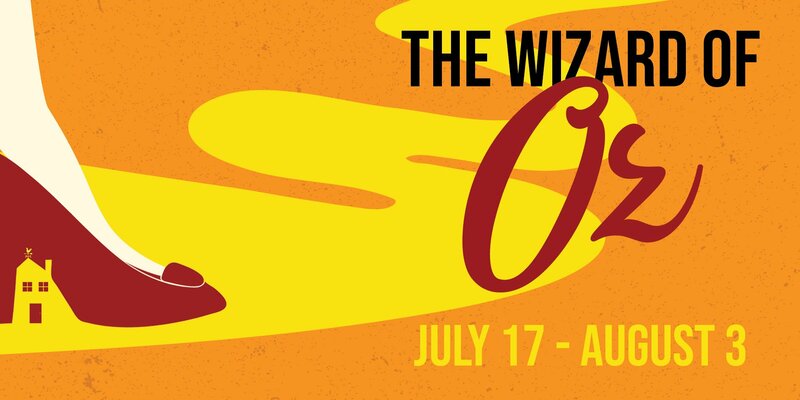 An excellent artistic reputation, strong board leaders, many committed board members, enthusiastic audiences, and an educational program unusually large for a theatre of its size. Our mission is to produce world class entertainment and arts programming in an engaging and personal way. Theatre Aspen’s award-winning shows are presented in the heart of Rio Grande Park, along the Rio Grande Trail, just next to the river. With daytime views of Aspen Mountain and nights filled with stars, theatre-goers are treated to an experience that combines dynamic professional theatre with the excitement of being outdoors. 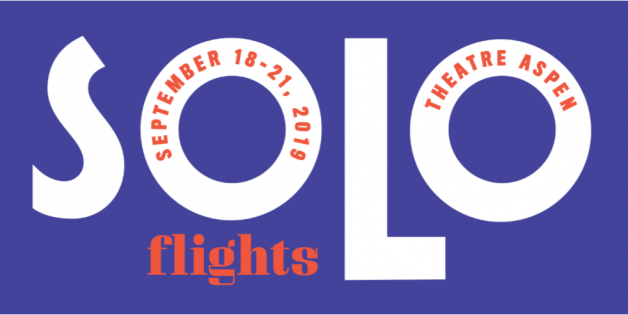 Theatre Aspen’s professional productions feature the best of Broadway talent, as well as local performers, offering musicals, plays, new work and family-friendly shows that are perfect for a summer vacation. In 2012, the Hurst Theatre and lobby were renovated, complimented by sumptuous gardens and ponds, designed by the City of Aspen Parks Department. New eco-friendly, compostable bathrooms located along the Rio Grande trail, next to the theatre, were completed for the summer of 2015, and the project was completed in the fall. The founder of Aspen Theatre in the Park, Kent Reed, came to Aspen in 1983 from Kansas City, Missouri, with a vision of creating a professional theatre company in Aspen. 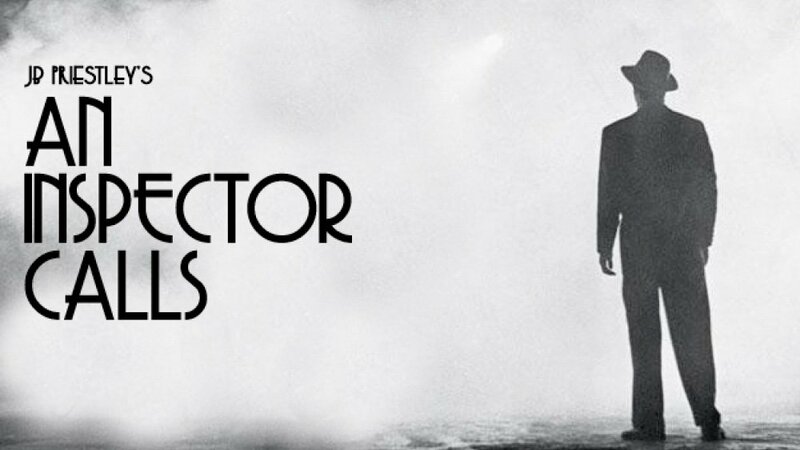 He faced many challenges, primarily finding the money to produce the shows, and searching for a place to stage the productions. Aspen Community Theatre loaned Mr. Reed $2,500.00, and the then barren basement of the historic Hotel Jerome became the home of Theatre Under the Jerome. In 1987 the Hotel Jerome began its restoration and Theatre Under the Jerome, once again found itself without a performance space. Due to the loss of the Jerome, the name of the theatre was changed to The Aspen Theatre Company. Mr. Reed continued to produce plays in one local venue, then another, until he finally went before the Aspen City Council requesting a small plot of land used as the snow dump by the Rio Grande Trail. 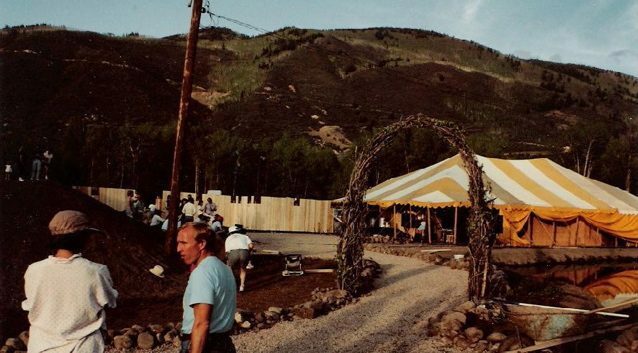 It was during this time that the City of Aspen created the Aspen Art Park. What was once “just another field” was transformed into a beautiful and well-tended little oasis by the river. A second-hand circus tent was purchased and permission was obtained from the City to erect the tent on this site during the summer months. The Aspen Theatre Company began to take shape as the theatre we know today. In 1989, Kent Reed left the Company and Aspen to pursue his own acting career. In 1992 the name was officially changed to Aspen Theatre in the Park. That same year, a fund raising campaign was undertaken to purchase a new, state-of-the-art performance tent. The Aspen School of Theatre Arts was created in 1998 to provide quality theatre education programs. In 2005, we became Theatre Aspen and turned the page to a new chapter in this long and prestigious history. The next few years witnessed continued and significant growth, as Theatre Aspen took its place among Aspen’s cultural institutions and became a destination for those who seek professional and exciting theatre.